​A middle-aged couple decide to farm at the frontier in Alaska after they lose a baby which is stillborn. However, their self-imposed isolation isn’t complete when they befriend some neighbouring farmers, but they then subsequently come across a child in the wilderness. The Girl seems to know the terrain better than most men and seems to have supernatural survival skills. 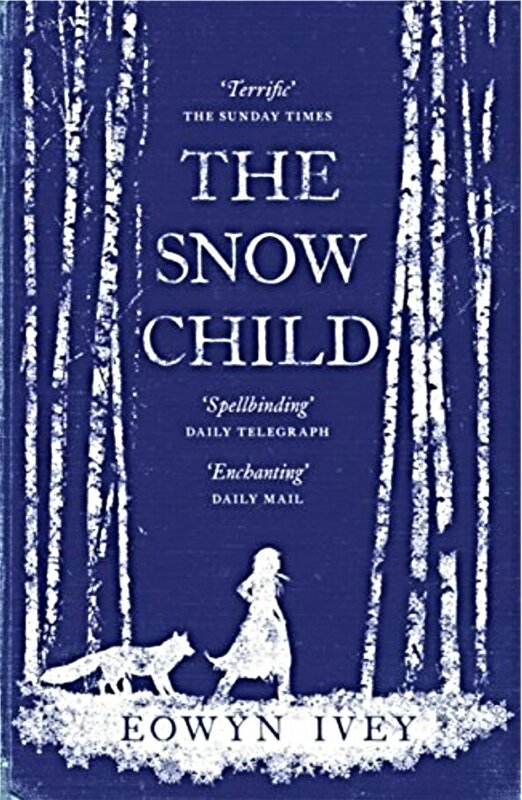 This is quite a haunting tale of hardship and survival in rough terrain, but what’s special about this story is that the author makes you fall in love with all the characters and so you don’t want to lose any of them by the time you come to the third part of the book. I found myself finishing the book in two sittings as I wanted to know how the story would end for Faina, the girl found in the woods. A captivating novel that really is a shame to pass up, especially at this time of year. I bought it years ago and only read it now for book club. It really is haunting. Oooh I want to read this! Is some version of ‘Faina’ not the celtic word for fairy? Not sure Judi, in the book the name has Russian origin. Oh this sounds like such a lovely read. And it’s set in cold weather. What could be better right now! Great review as always. Thank you, a very beautiful book. One of my favorite books! Reminds me that I have another of his books on my to-read list….To The Bright Edge of the World. Thanks! I haven’t looked into her other books, but will have a browse next year. I loved it. I have her new book on the pile waiting. Nice review. I read this book two years back and I still think about it from time to time. It is a beautifully sad book.